positives and alter their perspective. 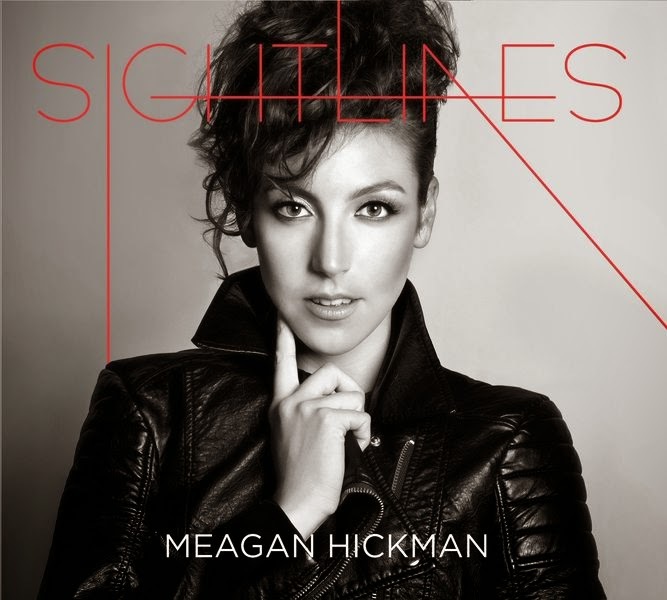 A graduate of Boston’s Berklee College Music, Meagan’s journey started long before college. Town School of Folk Music in Chicago. Stage, Evanston SPACE, and the Hard Rock Cafe. UK artist Lucy Rose, Tim Stop, MER, Seth Glier, Xoe Wise, Cole Degenova, and The Heard.